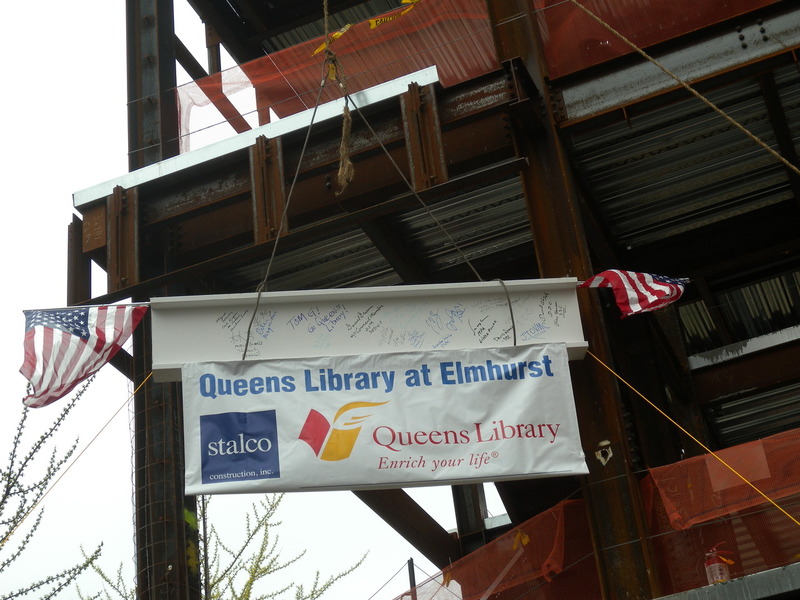 The New York Real Estate Journal Network covered the topping-out ceremony of Elmhurst Library. “Elmhurst is a thriving neighborhood that needs a state-of-the-art library to support education, job growth, and intellectual development. The new design by award-winning Marpillero Pollak Architects will combine all the library features the community deserves while paying homage to the library’s legacy in Elmhurst,” said Galante, Queens Library’s president and CEO.